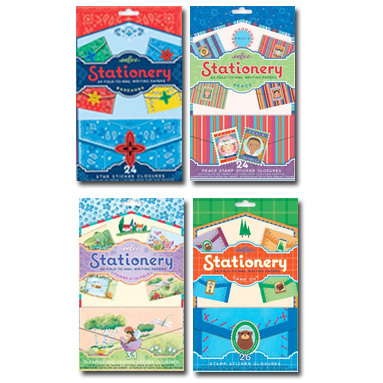 Parents, this stationery is adorable!!! 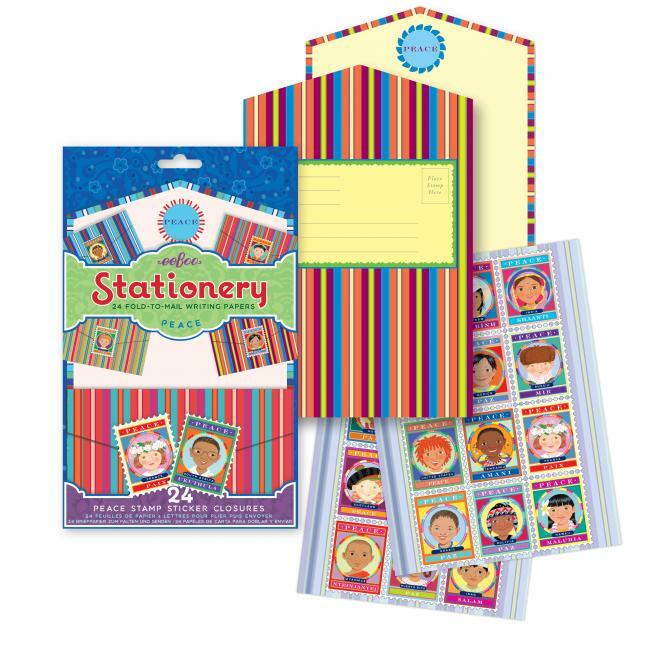 This is the same kind of stationery I used as a child to send letters to my grandmothers, cousins and friends. I love it because it is a simple design, yet so so cute. 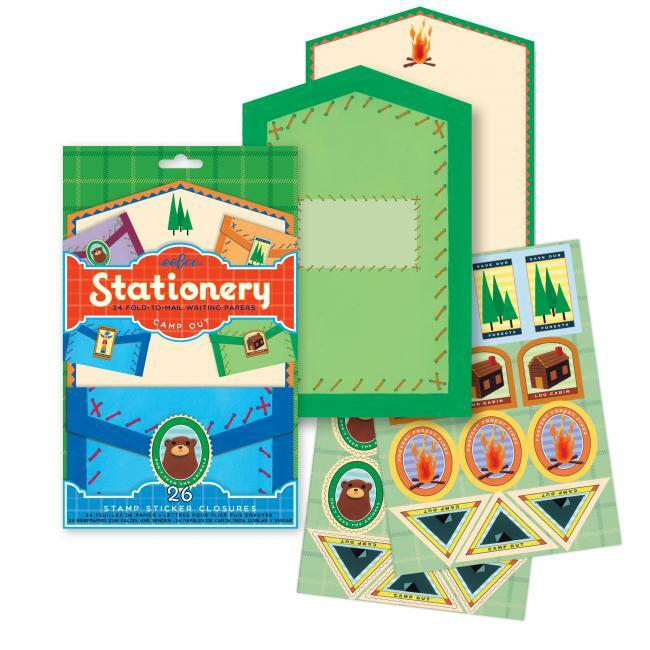 The page folds up into a cute little envelope and it comes with stickers to seal it. Choose from 6 designs, so there's something for everyone. I just love them all!! 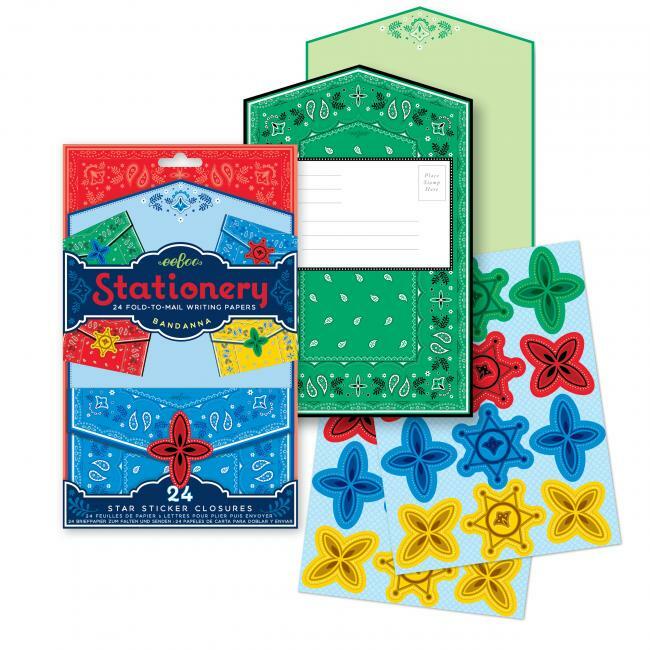 Give your children the gift of "the pen" as you teach them the significance of taking the time to pen a card to someone they care about. It means so much to everyone to receive a handwritten letter in the mail. It sends the message that we are willing to take a moment of our lives to express our feelings of gratitude, sorrow, empathy, excitement, etc. so that those we love will know how much we care.